1 Bancor to Stellar Lumens Price for today is 6.18848326 XLM. Live Bancor to Stellar Lumens Exchange Rates across all Exchanges. Currently the price of Stellar Lumens (XLM) is $0.10326. Trading Bancor to Stellar Lumens is simple with CoinSwitch as it allows you to compare prices with more than 45000 cryptocurrency combinations on all popular exhanges, and at the best prices. 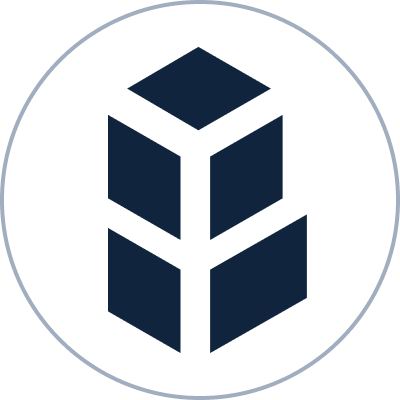 If you want to convert Bancor into any other cryptocurrencies at the best prices, you can choose from any of the 300 plus cryptocurrencies available. To begin BNT to XLM coin trade, you would need a wallet, downloadable from the cryptocurrency website where you will get an unique key. CoinSwitch will never ask for it. You can effortlessly track the advance of your request with CoinSwitch's straightforward and instinctive UI in a few quick clicks. Today 1 Bancor equals to 6.18848326 Stellar Lumens. Stellar Lumens price has peaked at $0.21899 today, while the lowest has been $0.19179. The exchanging volume for Stellar Lumens in the closing 24 hours has been USD 295,310,613, while Stellar Lumens price is capped in the market place at $2,003,824,797. In the past 24-hours The price for Stellar Lumens has fallen by -6.91%, as per the CoinSwitch's real time BNT to XLM calculator. CoinSwitch - the largest BNT to XLM convertor, show a forecast of 10% rise in Stellar Lumens (XLM) price. CoinSwitch enables you to compare BNT to XLM price across all exchanges and trade the same at the best rates, which makes it the biggest BNT to XLM Converter. If you are new to crypto trading, it's always advisable to learn about, what is Stellar Lumens, it's benefits and indicative return on investment.